Fast, intuitive, open-source raster processing. 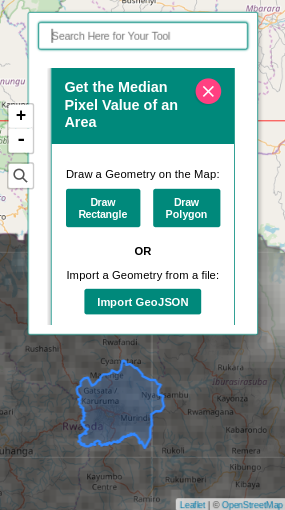 With a simple UI, GeoTIFF.io provides quick access to easy-to-use raster processing. GeoTIFF.io is powered by Geoblaze, a geospatial raster engine optimized for speed. GeoTIFF.io runs completely in the browser, meaning it can be used offline, anywhere. 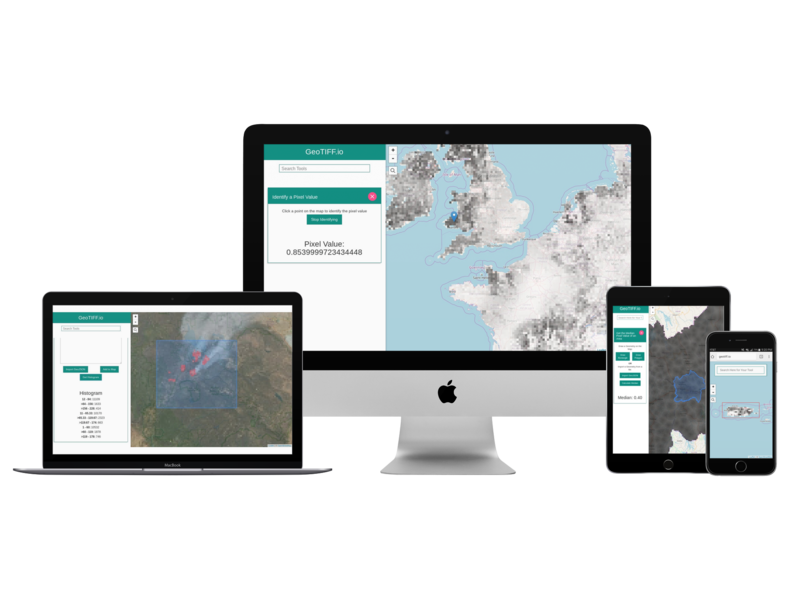 GeoTIFF.io is responsive and device independent. You can use it on your desktop at work or your phone in the field. 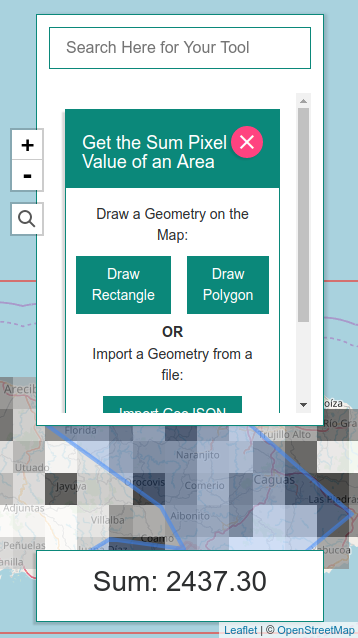 Since all computations are done on your device, GeoTIFF.io is very secure, sending none of your data anywhere.